Your child learns to follow simple directions and develop self-discipline. Your toddler will participate in simple routines and respond to praise. Children are now ready to investigate their world and explore their creativity. Simple math concepts are introduced such as, sorting and matching. Activities such as jumping, crawling, rolling, touching, running and climbing. Your child will be inspired to use role play, puppets, and ‘pretend’ games. Toddlers will experience simple math concepts through sorting, matching and patterning. 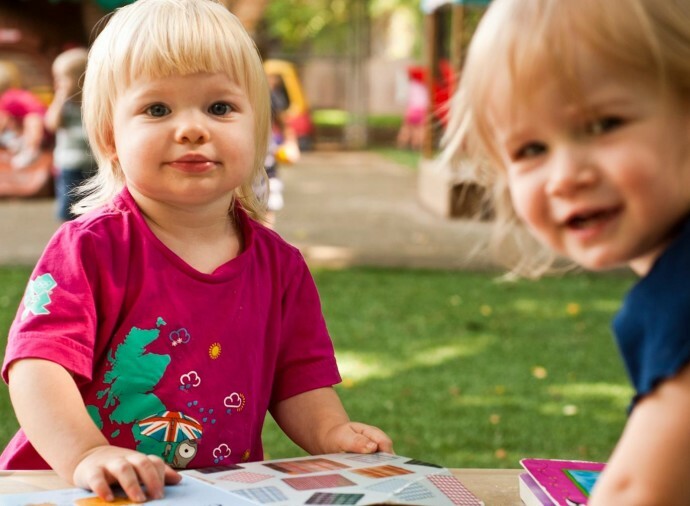 We provide opportunities for physical, social and emotional development in a caring atmosphere. Your child learns to follow simple directions, to participate in simple routines, respond to praise, and teach new songs and poems. Self-discipline is introduced. Your child is motivated to communicate simple experiences. Teachers will talk and read to your child, while learning new songs and poems. 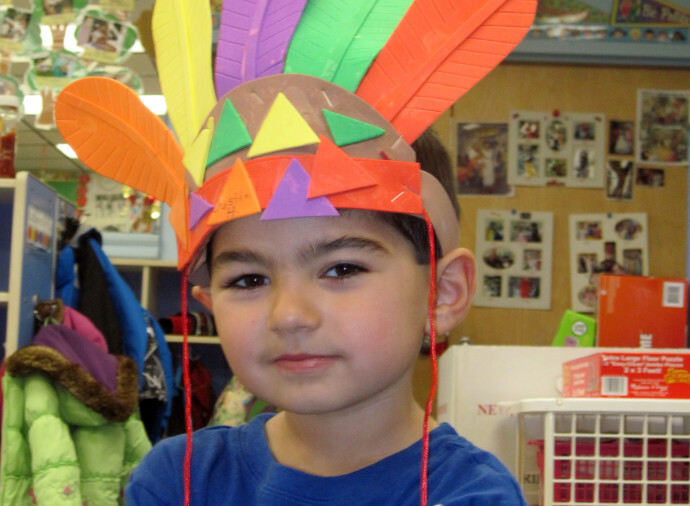 Your child will be inspired to use role play, puppets, and ‘pretend’ games. Your child will learn body parts, their names, primary colors, and shapes. 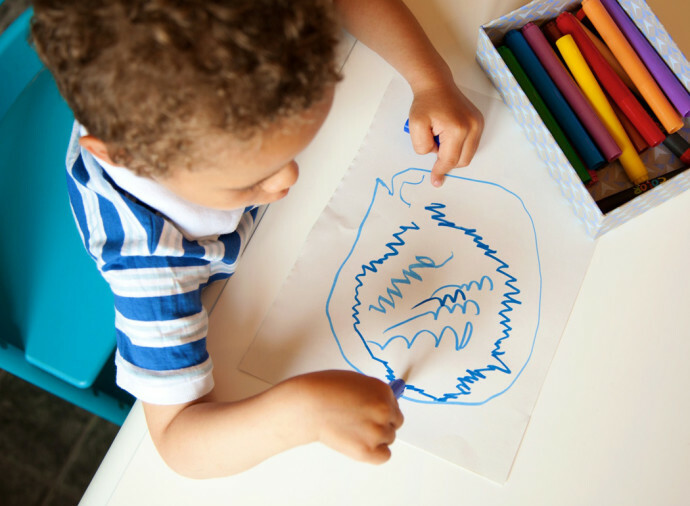 Your child will begin to recognize objects, people, and animals using pictures. Teachers will encourage the use of manipulative to reinforce cognitive development. Simple math concepts are introduced such as, sorting and matching. He/she will learn about seasons, weather, holidays, and monthly themes. Your child will engage in many movement activities such as jumping, crawling, rolling, touching, running, walking, waving, and climbing. Teachers will introduce riding toys, a balance beam, large building blocks, and large balls for throwing, rolling, and ‘basket’ games. Teachers will introduce circle games and concepts such as up, down, in, and out. He/she will begin using small drinking cups and spoons, and work with large beads for stringing. 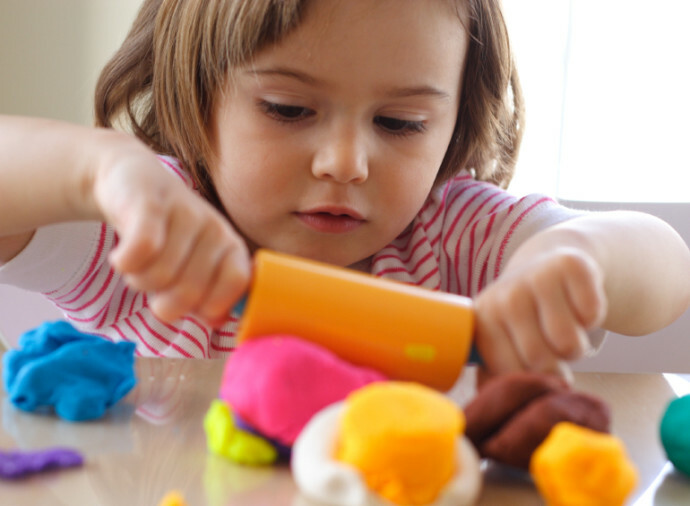 Your child will be inspired to use crayons, paint brushes, and finger paints and will explore the use of 3-4 piece puzzles, peg-boards and shape boxes.